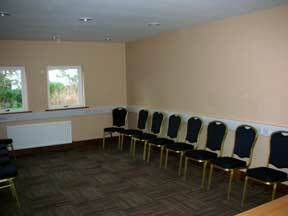 St. Peter’s Parish Hall has several rooms which may be available when not required for Parish activities. 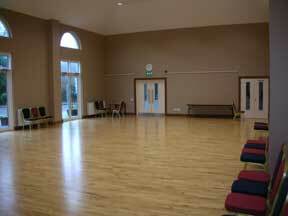 The Cairnes Hall for large events, dance groups, exhibitions, badminton, bowls, large meetings. The room is 195 m.sq. 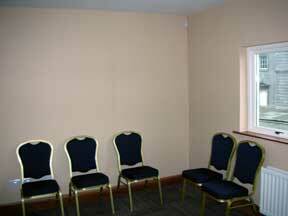 which give a standard capacity of approximately 300 (standing), 150 (seated) – depending on function type. The Beaulieu Room for meetings, classes, table tennis, computer studies (the room is fully configured with 14 hard-wired access points as well as wireless broadband) etc. This room is 30 m.sq. 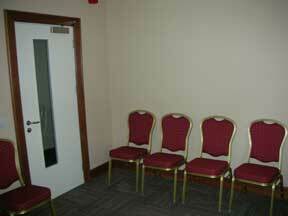 and holds approximately 50 standing and 25 seated, depending on use. 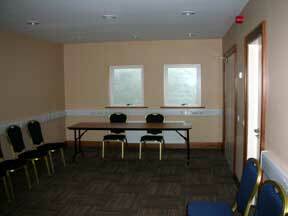 The Mellifont Room is a medium-sized room for smaller meetings, classes etc. 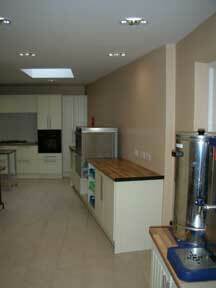 The room includes hard-wired and wireless broadband access. This room is 13 m.sq. 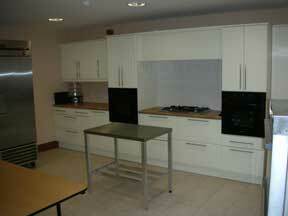 and holds approximately 20 standing and 10 seated, depending on use. 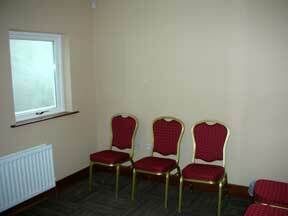 The Ballymakenny Room is a small room for a small prayer group, small meetings, one-on-one counselling etc. 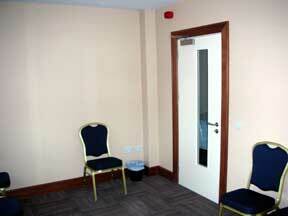 The room includes hard-wired and wireless broadband access. This room is 10 m.sq. and holds approximately 16 standing and 8 seated, depending on use. The Hall also includes a fully-fitted Kitchen with two electric, fan-assisted ovens, a gas hob with large wok-style burner and four rings, an industrial dishwasher, commercial fridge, water boiler, cups, saucers, and 500 wine glasses. 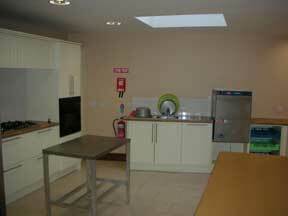 The kitchen is available to all Hall users for tea/coffee making and may be booked for catering for functions/cookery demonstrations etc. 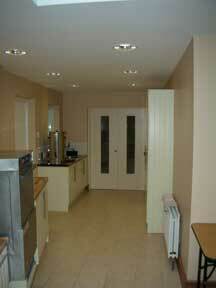 There is a double-door access from the kitchen to the Cairnes Hall and a single door access from the foyer. The Hall is fitted with a lift for disabled access to the first floor rooms, toilets, disabled toilets on the ground and second floors and baby changing facilities. Photocopying, faxing, printing etc. may be available in the Parish Office, depending on the availability of staff. Inquiries about any of these facilities and their availability should be made by email to the Parish Office or tel: +353 (0)41 9838791.